Broadway: Christine in THE PHANTOM OF THE OPERA (more than 1,000 performances on B’way and on tour; Carbonell Award and Helen Hayes Award nom.) and Amalia in SHE LOVES ME (standby). Regional: Fanny in FANNY opposite the late José Ferrer (Paper Mill Playhouse), SONGS FROM THE TALL GRASS (Ford’s Theatre) and Margaret in THE LIGHT IN THE PIAZZA (Farmer’s Alley Theatre; Wilde Award nom.) 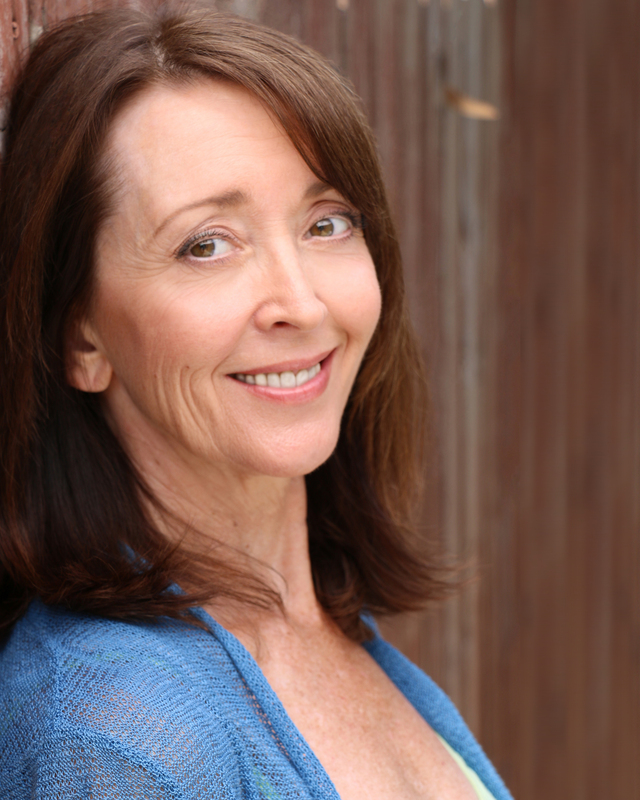 Teri received an Ovation Award nomination for her performance as Ellen Terry in CHILDREN OF THE NIGHT at the Beverly Hills Playhouse, and recently toured as Marian in THE MUSIC MAN IN CONCERT with Shirley Jones and Patrick Cassidy.